Pyrmont Wealth Management is a leading team of forward-thinking individuals who believe in providing quality Life Centred Financial Planning advice delivered via our LifePlan process. As a fully regulated firm, Pyrmont Wealth Management hold both SFC Type 4 and 9 licenses as well as an insurance license from the Hong Kong Confederation of Insurance Brokers. Our purpose is to help you achieve the best life possible with the money you have. We work in partnership with you, putting your life at the centre of our conversations. We will take time to understand you, your background, philosophy, needs and objectives so that we can help you put your money to good use. In so doing, our aim is to provide you with a better Return on Life not just a better return on your investments. We will help you get your financial house in order and will help keep it that way. We will help you provide for your lifetime income and expenditure needs and your tax planning, investments, protection and estate planning. Our aim is to simplify your life and to save you time and money. to assist you in prioritising your goals and to benchmark our progress towards achieving them. We provide insight and guidance to help you avoid emotionally driven decisions in important money matters. We are available to consult with you to ensure you have all the necessary information needed to make informed and smart choices. Donald is the CEO and a Responsible Officer of Pyrmont Wealth Management. 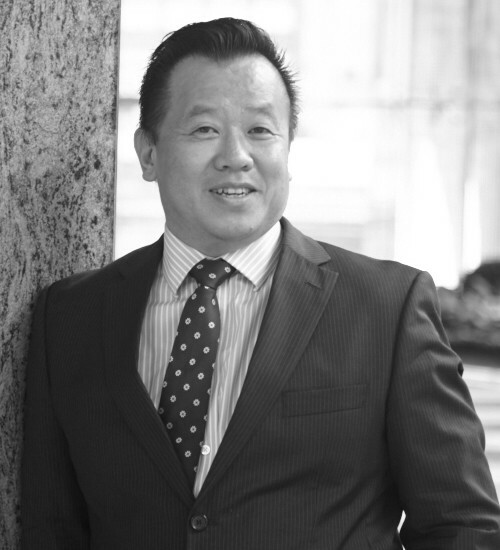 Donald has over 25 years’ experience in financial services working for major financial institutions in Australia and Singapore before moving to Hong Kong as the founder of Orb Global Wealth Management that was later rebranded to Pyrmont Wealth Management. He has extensive knowledge regarding ASEAN financial regulations, financial advisory, banking and fund management and as such is often invited to be a panel speaker and industry expert at high profile industry events. In addition to holding the SFC and HKCIB licenses, Donald is ASIC licensed in Australia to assist with Australian Private Clients. Simon has been in financial services for over 10 years, having started his career in Amsterdam before moving to Hong Kong in 2012. 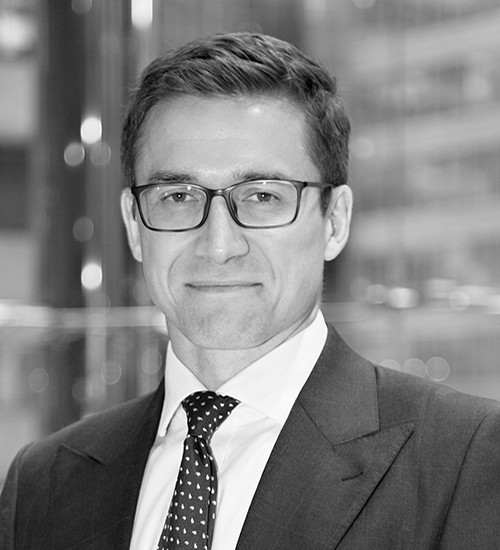 Prior to joining Pyrmont Wealth Management, Simon was the C.E of an international financial planning firm based in Hong Kong. He is an advocate of “Life Centred Financial Planning” and believes in helping clients to get a better Return on Life! He is also a regular contributor and panellist on Financial Planning matters in Hong Kong. In his spare time, he enjoys visiting all of Hong Kong’s new restaurants and plays social rugby to offset all the eating. 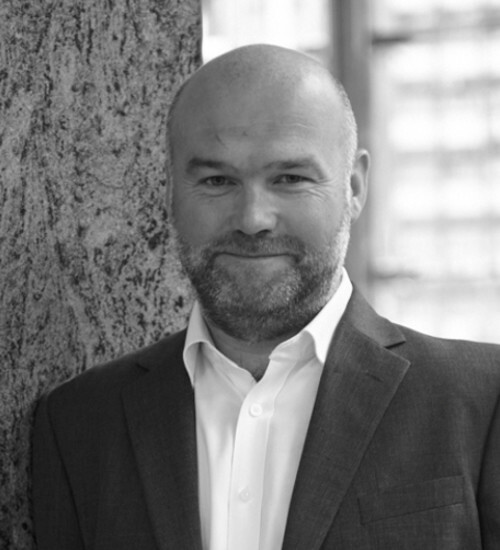 Alan is an experienced Financial Services Professional having looked after a wide range of High Net Worth Individuals, SMEs, Business Owners and Corporates in a wide range of geographic locations and jurisdictions in the 26 years he has worked within the banking, accountancy and financial services sectors. Alan is a qualified UK Pension Transfer specialist and advises on a range of issues within the Occupational and Personal Pension arena from implementation to wind up as well as retirement. He has a specific interest in assisting clients avoid the penal levels of tax in excess of the current Lifetime allowance whilst maximising annual contributions. David has more than 10 years of financial markets experience. He originally started his career at two investment banks in the City before moving into Wealth Management in Switzerland in 2009. 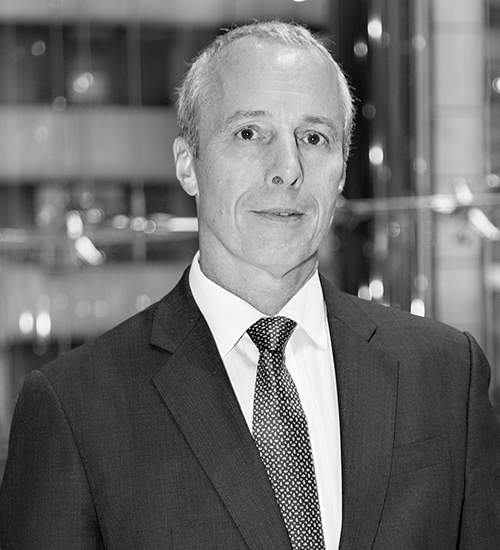 David has spent his entire career in financial services, some 35 years, and has been based in Hong Kong since 2004. Having spent 20 years working institutionally, he now prefers a more personal and lifestyle orientated approach, offering full financial planning services. Technology enables him to provide services globally and he helps many clients across more than 10 different countries plan for and enjoy their retirement. In his spare time David is a keen motorcyclist and loving Grandfather. 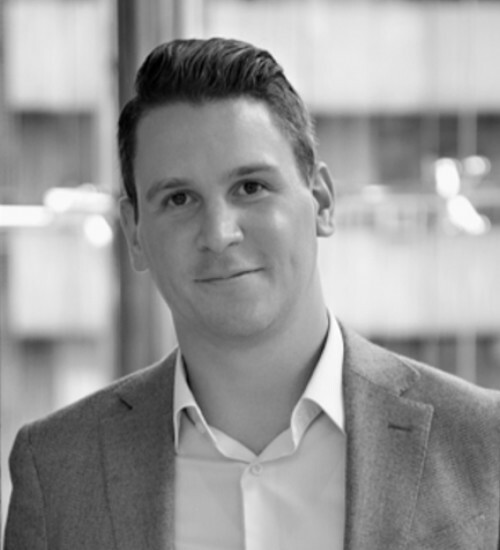 Adam has been in financial services for over 5 years, having started his career in New Zealand before moving to Hong Kong in 2018. Prior to joining Pyrmont Wealth Management, Adam founded his New Zealand based financial planning business, Compound Wealth. Adam is dual licensed in New Zealand & Hong Kong and specializes in providing financial planning, protection planning and wealth management advice to professionals in both countries. In his spare time Adam is an active sportsman currently playing Rugby for Valley Rugby Football Club.